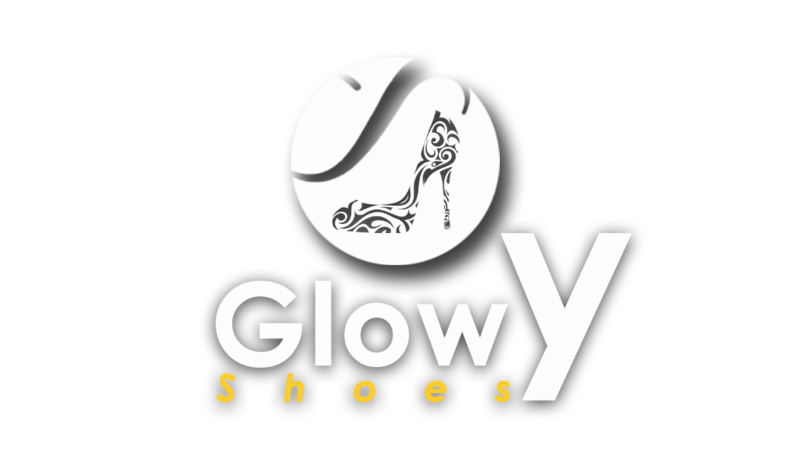 Glowy: Shoe Of The Day: Yarose Shulzhenko traditional handmade heels. Shoe Of The Day: Yarose Shulzhenko traditional handmade heels. It's beautiful but certainly not for me.